I love my pill case timer. 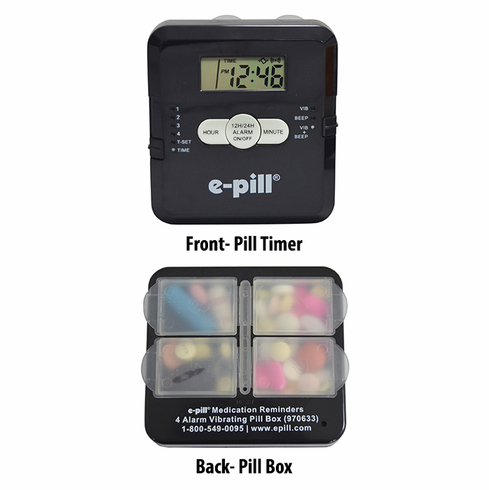 I had no problem with setting up the clock and different time settings for pills. Once set up was done it was ready for next time. Love the light for clock. Would recommend for everyone. S.T.